What attracts environmental practitioners to that sector? 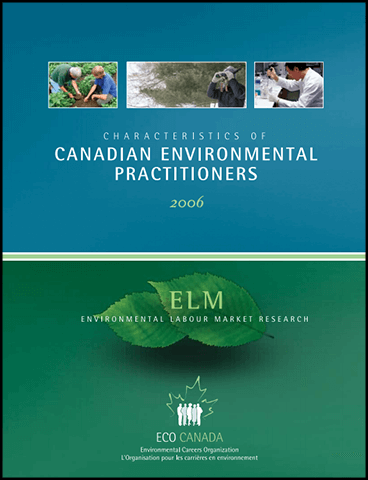 The Characteristics of Canadian Environmental Practitioners series explored the answer to this question, offering unique insights on careers and the nature of the work. Factors that impact employee retention and engagement are also covered.